Who doesn’t love a good chocolate dessert? 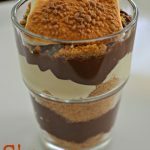 I love chocolate and one of our favorite desserts are s’mores. 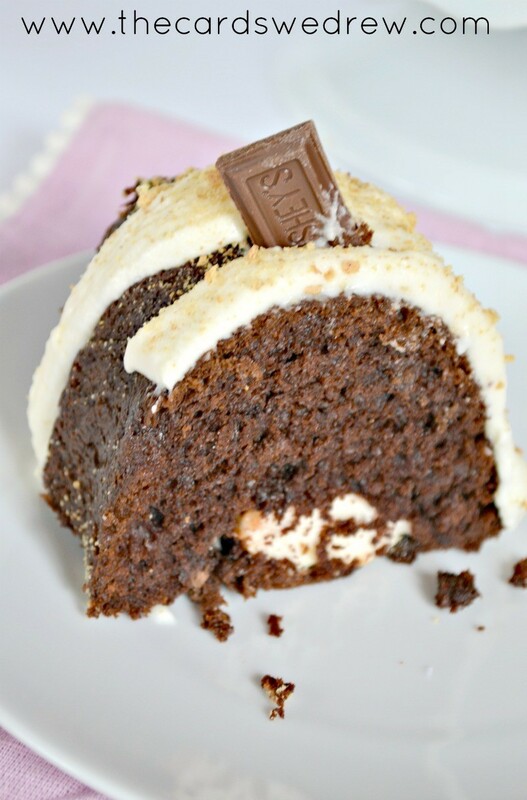 Everything is better with a little chocolate, marshmallow, and graham cracker on top of it and this cake is no different. 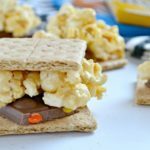 This easy dessert recipe is super simple, you’ll love it! The cake is made with a box mix, but has the secret ingredient of delicious chocolate pudding. 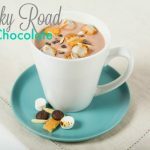 This makes it super soft and moist and extra chocolatey delicious!! My son and I spent the evening making this cake and decorating it. We took crushed graham crackers and sprinkled them over the icing on the top, then we decided to make it extra “smores-y” we’d add little HERSHEY’s Chocolate Bars sticking out of the top of the cake!! I love how fun and festive it is!! On the inside of the cake, before we popped it into the oven, we added some big marshmallows and covered them up with batter! It’s a fun little treat when you cut inside the cake….. The whole thing is very easy and you can find the recipe below. In a large bowl mix together cake mix, pudding, eggs, oil, milk, and chocolate chips until well mixed. Grease bundt cake pan well then add your marshmallows around the bottom. Pour cake mix over marshmallows, being sure to fully coat. Bake cake for 40-45 minutes or until done. Let cool completely, then mix together ingredients for frosting. Using an icing tip, frost with thick strips of frosting all around cake, then top with crushed graham crackers and chunks of Hershey's Chocolate Bars. We encourage you to appreciate the everyday joys around you by creating experiences through which people can choose happy – even in places or at times where they may not think it is possible . Simple pleasures and moments create happy families and cherished moments with your kiddos that they’ll pass onto their own kids someday. I love to find time to bake with my family! Sorry delete this comment/entry please my phone posted multiple times for some reason. Sorry and thanks! We have two small kids and absolutely love family time! We love making simple cookies or muffins together. We also love doing projects together (just made a simple but pretty plant stand for our garden) and exploring/hiking through national parks… Waterfalls and picnics hold a special place in our hearts. My daughter and I have many traditions that make memories. 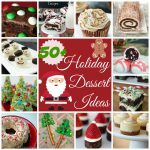 We cook traditional Holiday dishes together – especially baking treats. We go to the Topsfield Fair together every year. We find it important to make time for memory-making activities and treasure the time. We love baking together in my family. We have family game nights, which are fun for me, but probably not so much for our kids, so I am not sure if that counts. We also go on family bike rides, which may also be more fun for me than it is for them. Hopefully they will look back on these moments as adults and enjoy the memory more than they enjoyed the actual moment. My kids and I absolutely love to bake, especially no bake chocolate oatmeal cookies! These are hands down my kids favorite cookie! We also love to have game nights and movie nights with the boys! I am already on your email list!! I like to create special moments by devoting the weekend for fun activities like visiting the farmer’s market or going to a local event. I like to make game tournaments with my family to create special moments. Awarding small prizes. We like to travel and spend time outdoors. Baking has always been something we enjoy doing as a family, especially for special occasions. We like to go camping and make s’mores. We have family movie night on Fridays! Always fun to make our own pizzas and desserts! 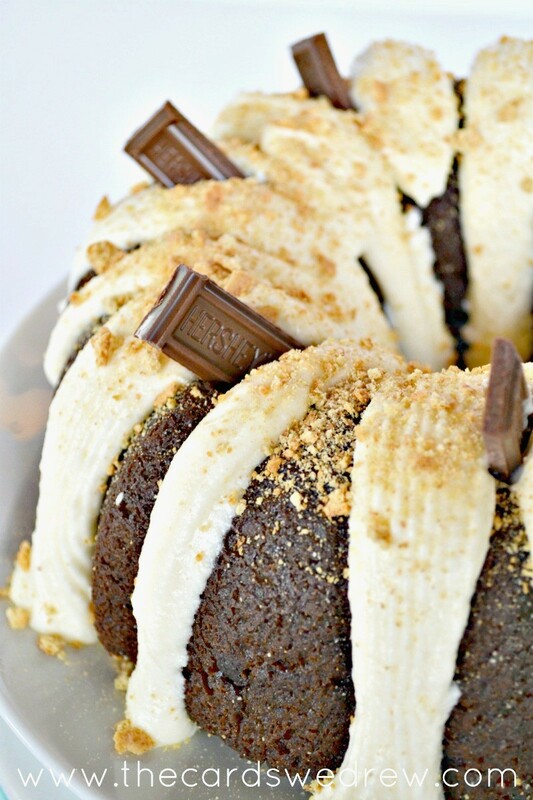 This bundt cake looks so amazing! I have to give it a try! The kids would love it! I like to bake with my daughter. She loves eating her creations! We create memories by always spending time together. I love baking with my kids, we have so much fun!!!! i create moments by spending lots of time outdoors with my family. This looks soooo delicious! 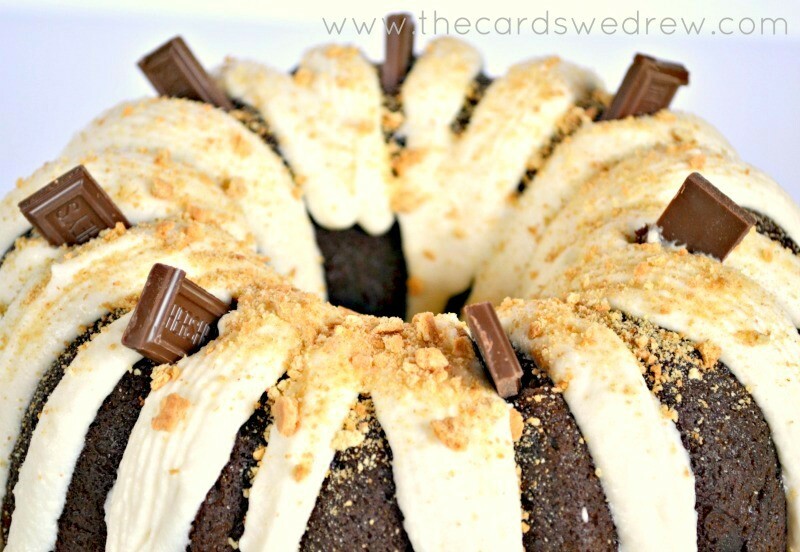 I’m pinning the heck out of this so I can come back and try the recipe! Excuse me but what happened to the recipe here? I made this a few weeks ago and it was great and now went to come looking for it to make again and it’s gone. Oh my goodness, Kristina! What happened? I have no idea! I’ll get that fixed. I apologize. 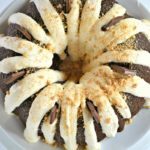 If you search “bundt cakes” on my site, I have several other recipes you may enjoy on my site, as well. Please check back in a day or two and hopefully I can get it back up. My apologies! I don’t see the recipe! A friend of mine made this cake a few weeks ago and I have been dying to make it. I want to make it this weekend for a work dinner. All fixed Amanda. Not sure what happened. Thanks! Glad you enjoyed.